The Clemson Tigers football team, known traditionally as the “Clemson University Fighting Tigers”, represents Clemson University in the sport of American football. 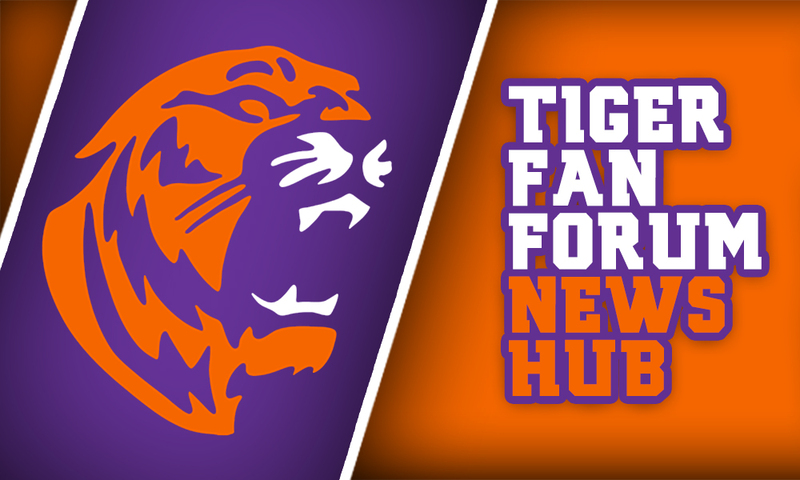 The Tigers compete in the Football Bowl Subdivision (FBS) of the National Collegiate Athletic Association (NCAA) and the Atlantic Division of the Atlantic Coast Conference (ACC). 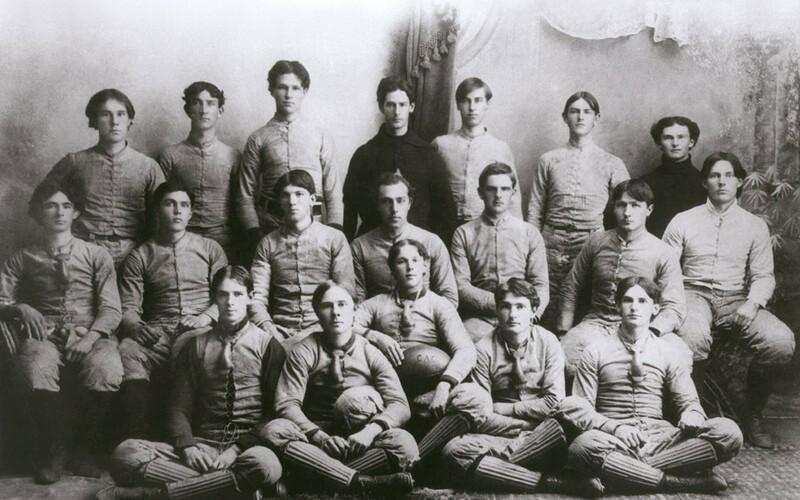 Formed in 1896, the program has achieved a Consensus Division I Football National Championship, 18 conference championships, 5 undefeated seasons, 3 divisional titles since 2005, has produced 68 All-Americans, 15 Academic All-Americans, and 169 NFL players. Clemson has had six members inducted into the College Football Hall of Fame. Clemson University has the 29th highest ranked college football program in history when calculated by the win/loss ratio (.598). When calculated by sheer number of wins Clemson ranks 30th with 689 total wins in program history. With 18 total conference titles, Clemson is one of the founding members of the ACC. For a number of years Clemson held the most titles at 14. In 2014 though, FSU defeated Georgia Tech to earn their 15th ACC title and bypassed Clemson in this category. 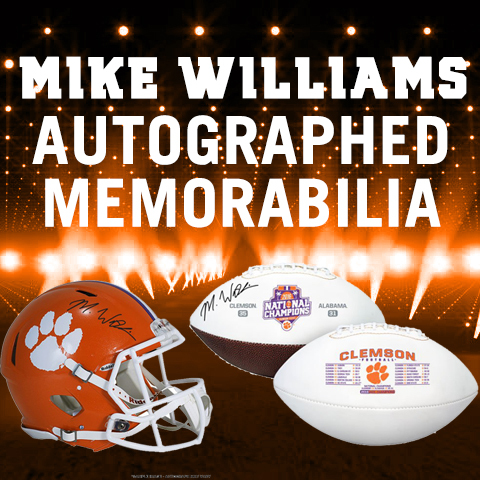 The Tigers’ most recent ACC championship came in 2011 with a 38–10 win over 5th-ranked Virginia Tech. Among its five undefeated seasons, Clemson won their first and only poll-era national football championship in 1981 with a 22–15 win over Nebraska in the Orange Bowl. The Tigers have 37 total bowl appearances[19-18]. Former players Terry Kinard, Jeff Davis, and Banks McFadden have been inducted into the College Football Hall of Fame. Former coaches Frank Howard, Jess Neely, and John Heisman are also inductees into the Hall. The Tigers have finished in the Final Top 25 rankings 25 times in the program’s history. The Tigers play their home games in Memorial Stadium on the university’s Clemson, South Carolina campus. The stadium is also known as “Death Valley” after a Presbyterian College head coach gave it the moniker in 1948 due to the many defeats his teams suffered there. Currently, it is the 19th largest stadium in college football. Clemson currently has four consecutive seasons with 10 or more wins. This ranks 4th in active 10 or more win seasons. Alabama and Oregon are tied for 1st with seven straight seasons a piece. NIU is 3rd with five and Clemson is in 4th with four straight. FSU and Ohio State are tied for 5th with 3 each. Clemson currently has ten straight seasons with a bowl game appearance.